Ski Swift | What are Ski Passes? A ski pass is a ticket that proves you’ve paid to ride the lifts and ski the runs in the resort. Usually, the ticket will attach to your ski wear and passes can be purchased for either the day or the week. Keep in mind that buying daily ski passes will usually work out to be more expensive. All area ski passes are available and these will cover more than one resort, but usually cost more than a single area ski pass. The benefit of having an all area ski pass is that you’ll have a more varied choice of runs and piste. Ski resorts may ask you to provide them with a passport sized photograph to complete your ski pass application so be prepared and carry one with you. We also recommend checking with your resort before your tip for their policies for older and younger skiers. How do you buy a Ski Pass? You can buy them from the main lifts at the bottom of the mountain or they’ll be a main office in the town where you can buy them from. Before your trip you can pre-book your passes with your travel agent or tour operator. Many skiers decide to do this to save money and time (so you can hit the slopes quicker!). 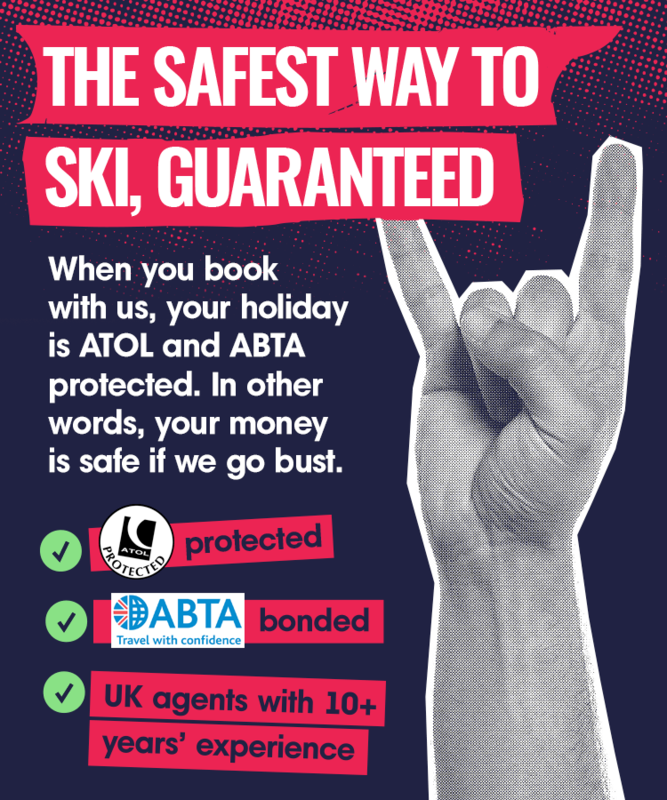 It saves time because your representative will have already got it for you when your flight comes in so you’re not wasting precious skiing time queuing up for your pass. Why not give us a call on 0191 513 6977 to get a quote and book your passes? As soon as you arrive in the village, you can head to the office to pick them up. Keep your eyes peeled for special discounts. A great deal of tour operators will offer great deals on passes such as two for ones and free passes for OAP’s and children. Also, be sure to check your ski holiday package as your passes may already be included - this is more common in ‘learn to ski’ packs.